James Duckett: 2015 A to Z Challenge: P for Pac-Man, etc. For this year's A to Z challenge, I thought I'd have a little fun. So the theme this year is laughter. My friend, Serene Heiner, started a trend by manipulating my cover from Pushing the Wall and making it appear that I'm calmly running away from things. It's taken on a life of its own and I've got enough for each letter, with some left over. I'll also add other things that make me laugh starting with each letter. 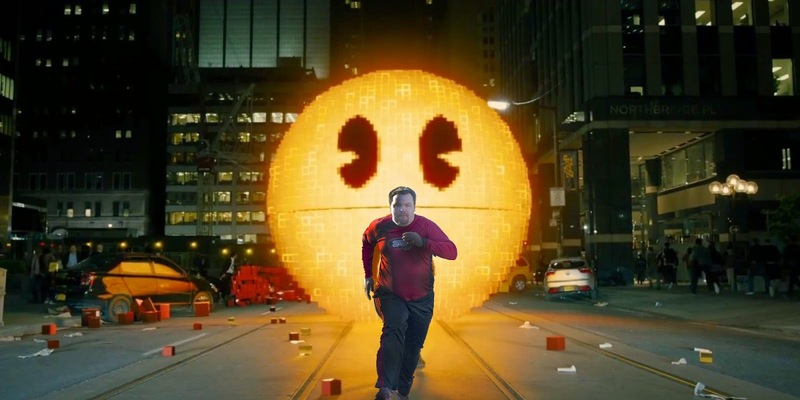 Letter P is for Pac-Man, with this graphic coming from the upcoming movie Pixels. 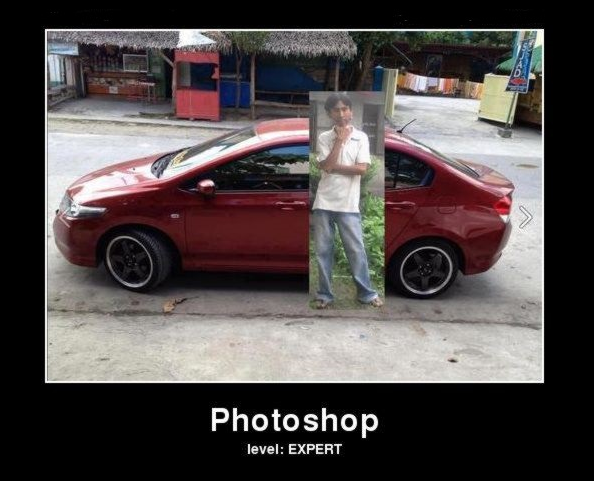 The letter P is for awesome Photoshop skills. 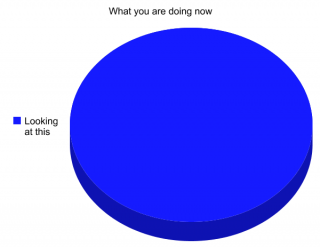 The letter P is for a disturbingly accurate Pie chart. It's like I'm spying at you through your computer screen. 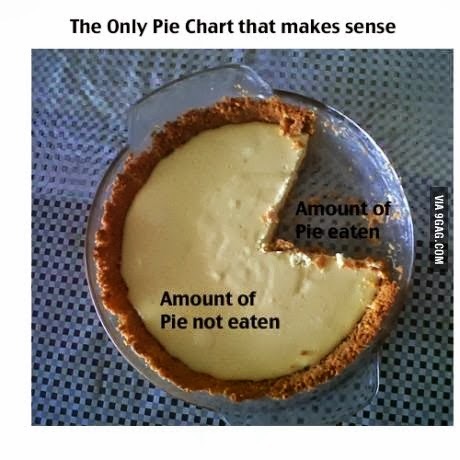 The letter P is also for this amazingly accurate Pie chart. 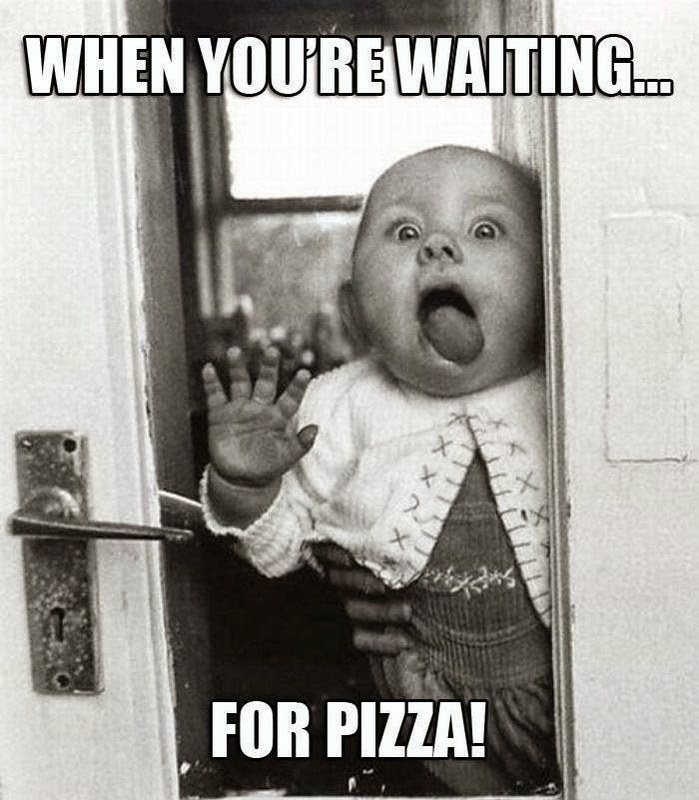 MMmmm..... PIIIIIEEEEE!!! 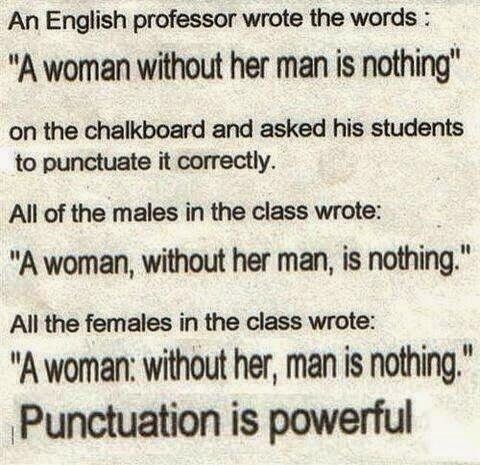 The letter P is for Punctuation, and more Proof that women are awesome! 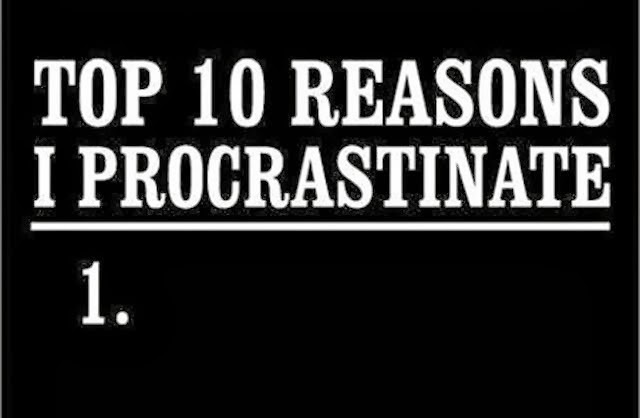 The letter P is for Procrastination. I'll fill this in later. The letter P is for Photoshop again. 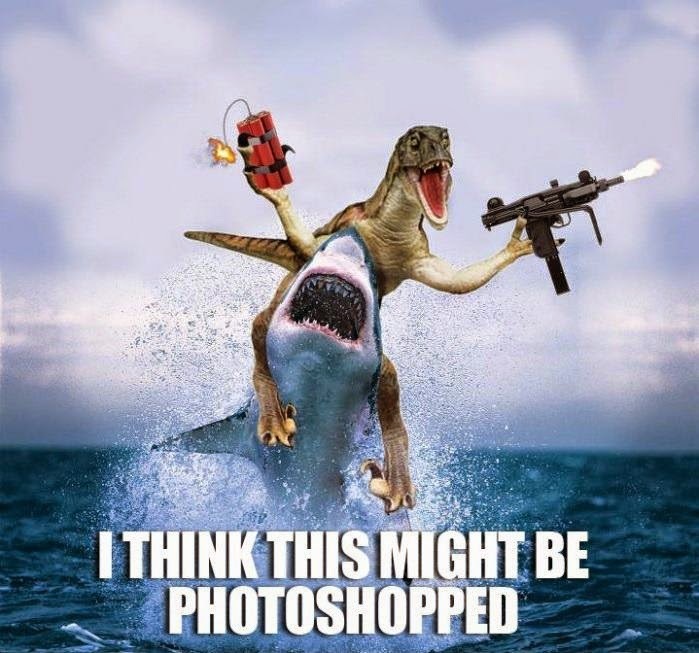 Though, I'm not sure if this is shopped. Okay, P is for an interesting Photo somebody took while on the lake. The letter P is for Pillows. 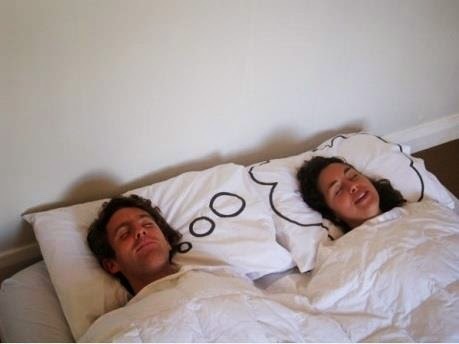 I've heard of Pillow talk, but here is Pillow thought. The letter P is for Pirates and their ease of spelling. 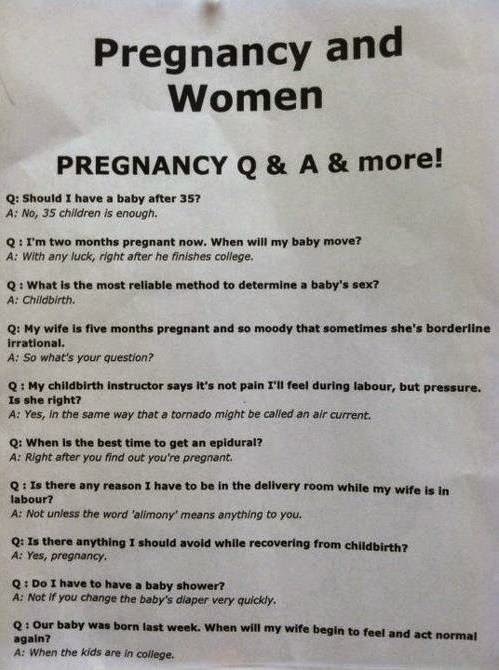 The letter P is for Pregnant women, and if you have any questions about pregnancy. The letter P is for Programming, and the realities of being a Programmer (mock if you wish, but I love my job). 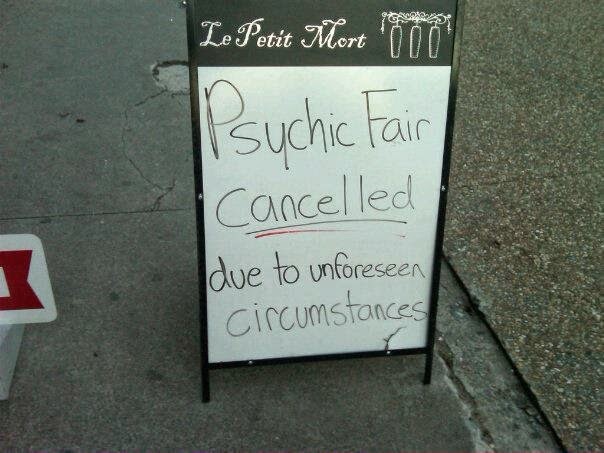 The letter P is for a Psychic who might lose her job. 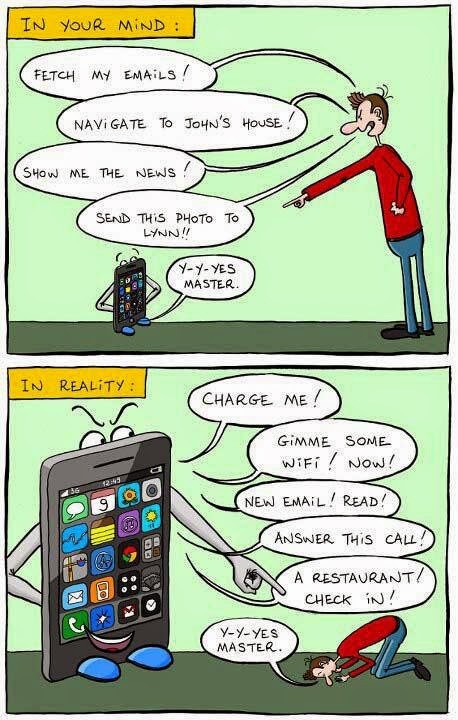 Bet s/he doesn't see that coming! 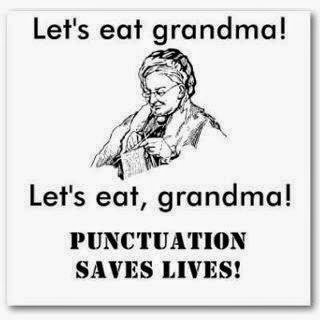 The letter P is for Punctuation, and how grandma is not a good appetizer. 2015 A to Z Challenge: Z for Zombies, etc. 2015 A to Z Challenge: Y for Yelling, etc. 2015 A to Z Challenge: X for X-men, etc. 2015 A to Z Challenge: W for Wildebeast, etc. 2015 A to Z Challenge: V for Vladimir Putin, etc. 2015 A to Z Challenge: U for Usain Bolt, etc. 2015 A to Z Challenge: T for Taser, etc. 2015 A to Z Challenge: S for Stand By Me, etc. 2015 A to Z Challenge: O for Obama, etc. 2015 A to Z Challenge: N for Naps, etc. 2015 A to Z Challenge: M for Mall Cop, etc. 2015 A to Z Challenge: L for Zeddie Little, etc. 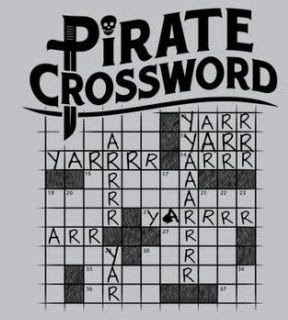 2015 A to Z Challenge: J for Jack Sparrow, etc. 2015 A to Z Challenge: G for Goldbloom, etc. 2015 A to Z Challenge: F for Freedom, etc. 2015 A to Z Challenge: E for Enormous, etc. 2015 A to Z Challenge: D for Dinosaurs, etc. 2015 A to Z Challenge: B for Bear, etc. 2015 A to Z Challenge: A for Angels, etc.